Margaret Ellen Bridal Calls 30Avenue Home! effortless shopping experience for every bride that walks through their door. A native from Mississippi, Maggie Matthews, always dreamt of pursuing a career involving wedding gowns. she opens her new bridal boutique with her mother, Barbara Artman. 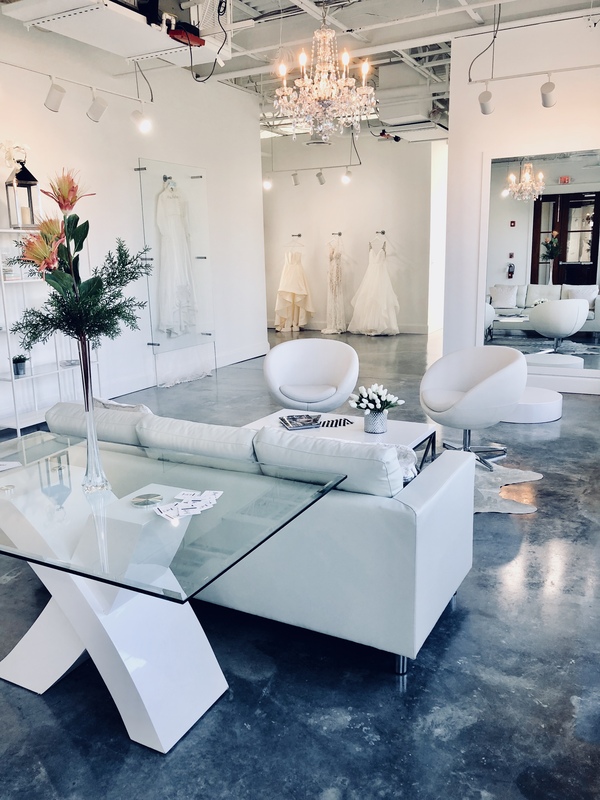 Margaret Ellen Bridal has officially opened its doors to all brides on January 3, 2018. Blush by Hayley Paige, Hayley Paige, Liancarlo, Marchesa Notte, Martina Liana, and Nouvelle Amsale. and will feature designers La Gartier and Sara Gabriel. at a time to ensure all of their needs are met. “We want each bride to feel incredibly special at their appointment,” says Matthews. choose from. Brides may also browse through the other gowns available if they choose. while relaxing in the comfortable sitting area. Margaret Ellen Bridal is located on the second floor in the shops of 30Avenue, above 30A Olive Oil Company. The boutique is open Tuesday through Friday from 10 a.m. – 6 p.m. and on Saturday from 9 a.m. – 4 p.m.
or on Facebook at www.facebook.com/margaretellenbridal.